What is it about skiing?&nbsp; The Nimbus Independent crew tries to answer that question with the new release, &ldquo;HUNTING YETI.&rdquo;&nbsp; This film showcases skiing that is more fun and enjoyable for everyone, more about fluidity and style than amplitude or quantity of rotations, it breaks from the norm of pro athletes hitting jump after jump with a couple contrived lifestyle segments, to producing a project that communicates what ski culture is and the community it creates. 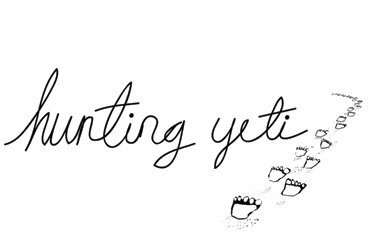 &ldquo;HUNTING YETI&rdquo; was shot in high-definition and features the sliding abilities of: Pep Fujas, Eric Pollard, Chris Benchetler, Ike Smith, Andy Mahre, and their friends. 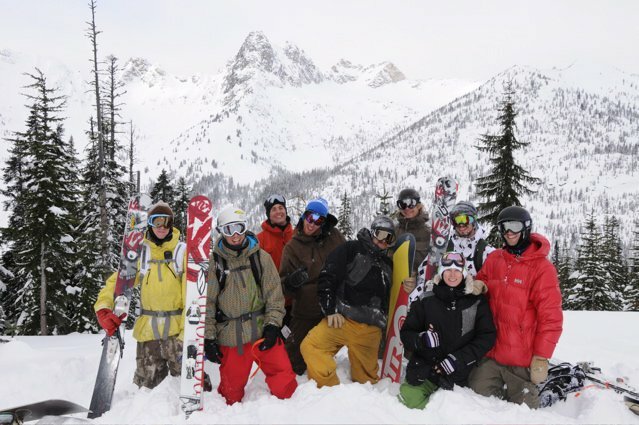 Throughout the season, the Nimbus crew met up and rode with: Dylan Hood, Bryce Phillips, Erin Valverde-Pollard, Sammy Carlson, Shin Campos, Garrett Russell, Griffin Cummings, Josh Frazier, Christian Sirianni and Tommy Ellingson. 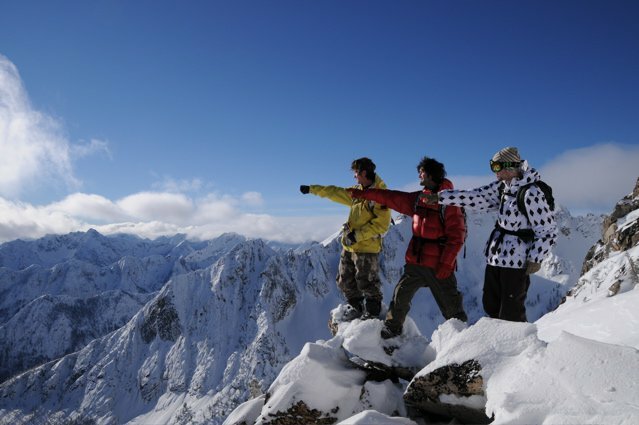 &ldquo;HUNTING YETI&rdquo; is presented by K2 Skis, produced by Nimbus Independent and in association with Poor Boyz Productions.&nbsp; Sharing the Nimbus vision on skiing would not be possible without the support of: K2 Skis, Helly Hansen, Oakley, Evogear.com, Tecnica, Marker, Dragon, Dakine, Bern, Rip.Tv and VAS Entertainment.&nbsp; Nimbus Independent would also like to thank our global media partners: Freeskier, Fri Flyt, Transition, Fall-Line Skiing, Skieur, Chill Factor, Charter, Bravoski, Raiders.ch, Freeskiers.net and Skizofrenia.com. 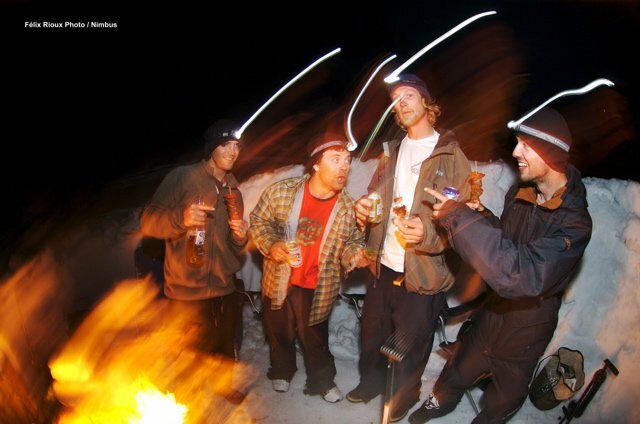 Nimbus Independent is a new ski film company formed in the fall of 2007, by professional skier Eric Pollard.&nbsp; Eric shares a common viewpoint on skiing and filmmaking with fellow pro skiers Pep Fujas, Andy Mahre and Chris Benchetler.&nbsp; Together, four of the world&rsquo;s most influential skiers decided to set out and make ski films that represent the sport as they see it.&nbsp; They joined forces with long time friends Justin Wiegand and Ike Smith to help film and Gary Winberg to manage the business. 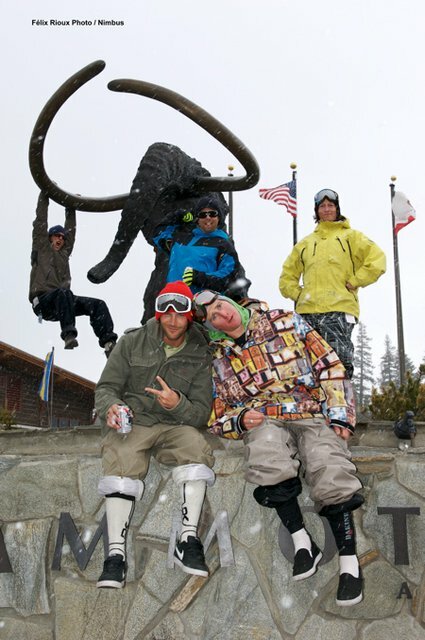 The goal is simple, to help make skiing better.&nbsp; For more information on the crew, film and partners go to: http://www.rip.tv/nimbusindependent.